When you are determining the salary to offer to a perspective employee it is important that you are competitive in your region. A tool like the 2015 SCALE guide will help you offer a salary that will be attractive to potential candidates. The guide doesn’t just give you the ‘High’, ‘Median’ and ‘Low’ on a specific position, but it will also give you regional variances on them as well. In addition to a good salary, candidates – even the younger generation – are now more life-conscious. That is, they have read all about work-life balance, know what good healthcare coverage is (and isn’t), can be savvy investors/savers and can easily look up and compare their options. Vacation days, telecommuting, as well as medical, dental and 401k can be the make-or-break items that decide whether a strong, sought-after candidate goes with you or your competition. While you don’t need to necessarily give them everything they want, your benefits should be in line with other companies in your field (I get our company discount for wireless service, and it’s great!). Clarity in job ads is important, but that doesn’t mean your ad needs to sound generic or boring. 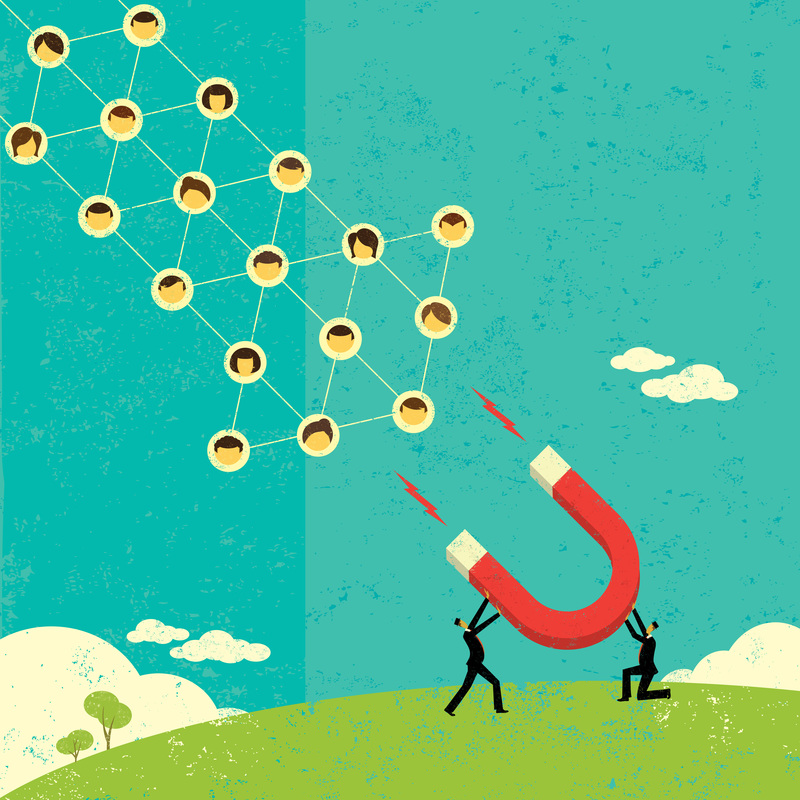 With more ads, career posts and email job alerts jockeying for fewer available candidates’ attentions, you need to truly stand out to pull ahead. Job seekers are often advised to create an elevator speech – a personal, 30-second commercial that lets them effectively describe who they are and what they have to offer. If roles were reversed and you were to create a 30-second commercial that sells your company as great employer, what would you highlight? Sure, salary, benefits and ‘career mobility’ are usually on there. But in looking at what other companies now offer to entice talent, perks like flex schedules, ping-pong tables in the breakroom, a dog-friendly office, fitness programs, freebies, and so on are on the rise. Of course, once you’ve caught their eye, candidates want to get to the meat of what you are truly looking for. Use bullet points wherever possible and make sure that you clearly tell them about the job, its duties, and the skills that are needed.